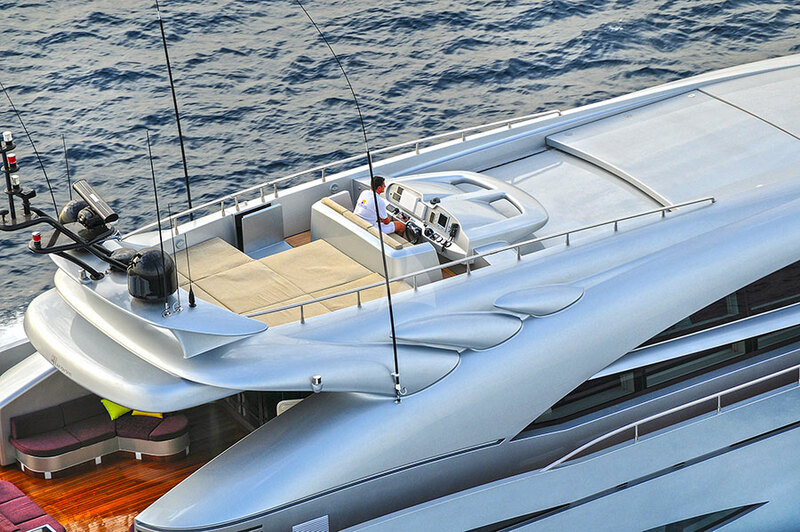 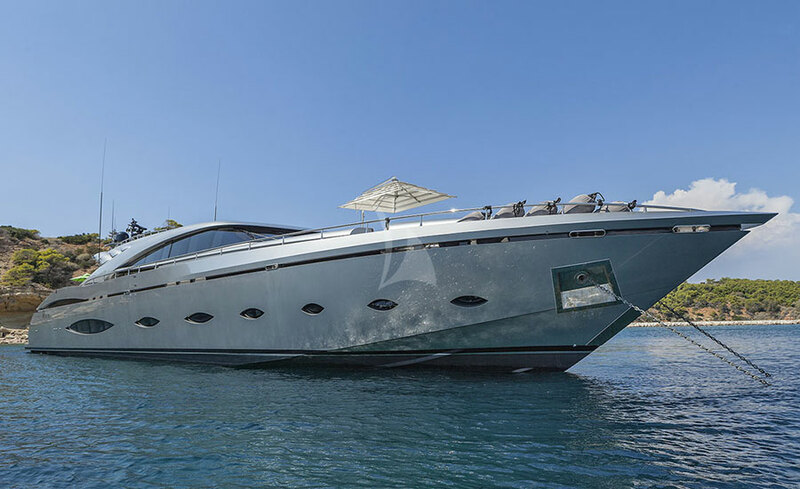 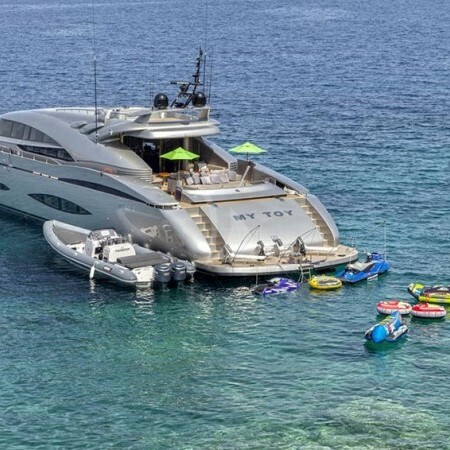 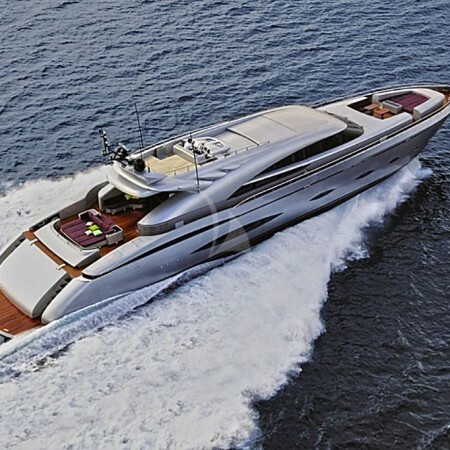 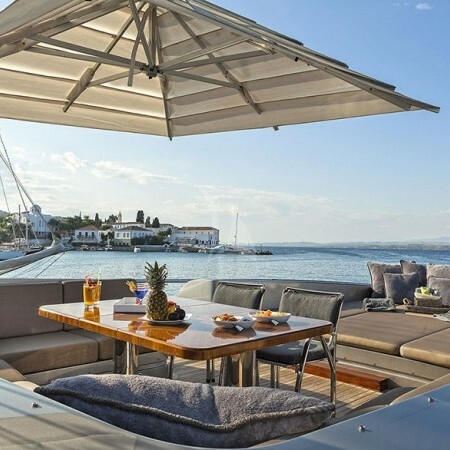 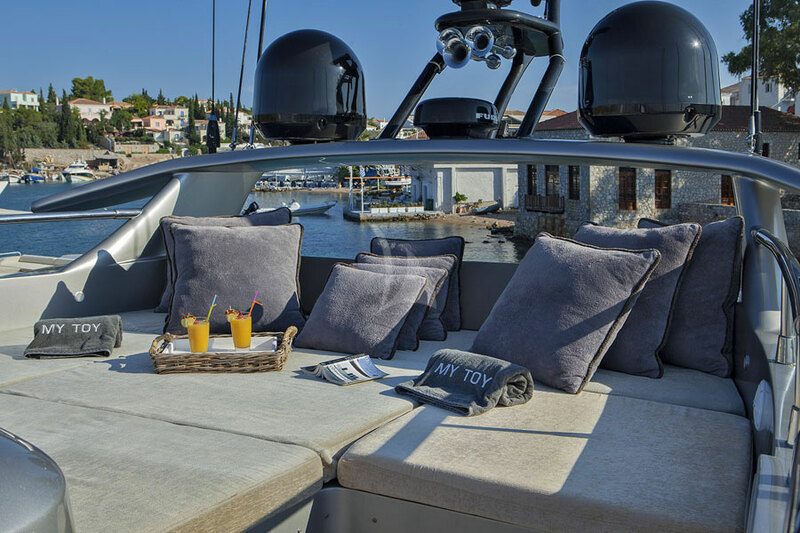 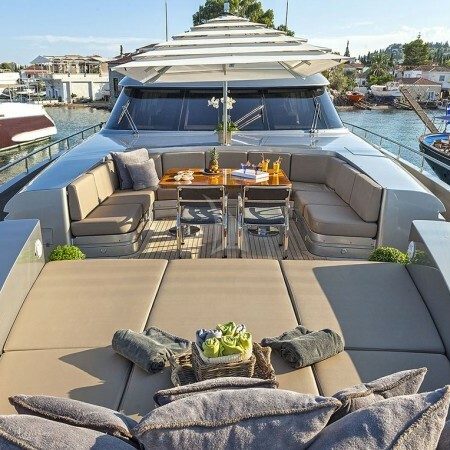 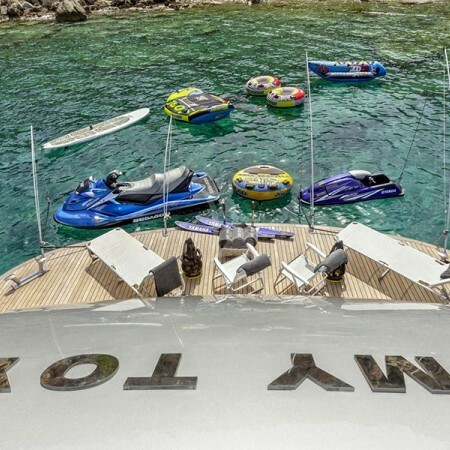 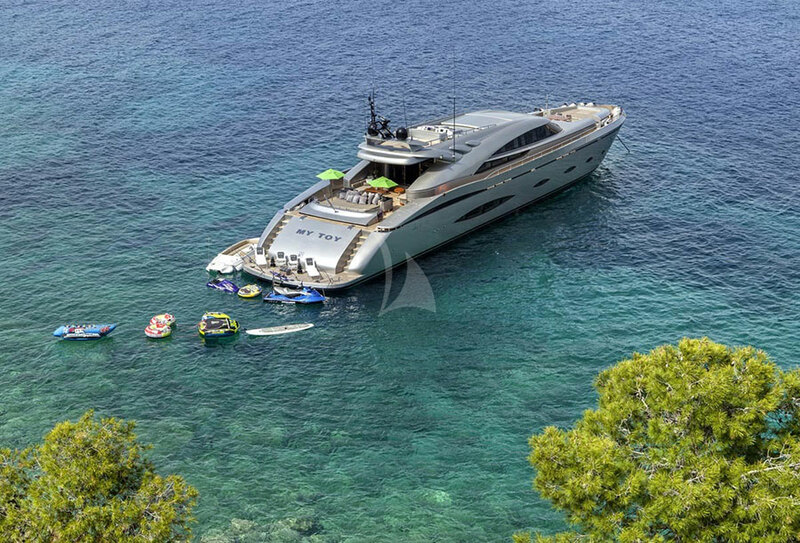 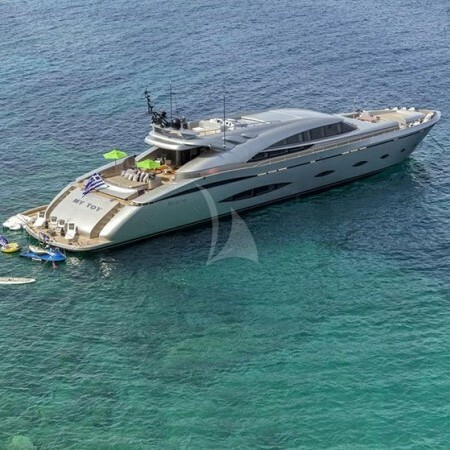 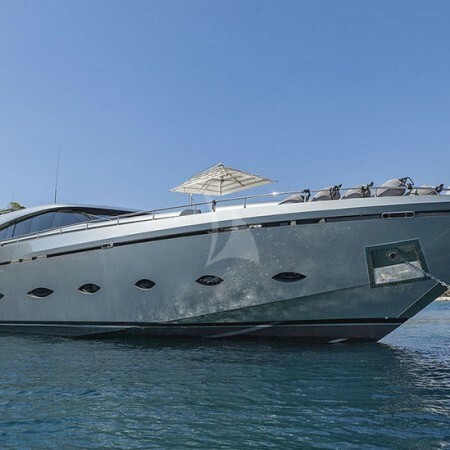 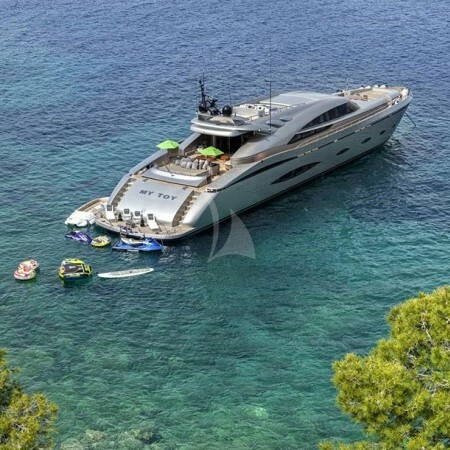 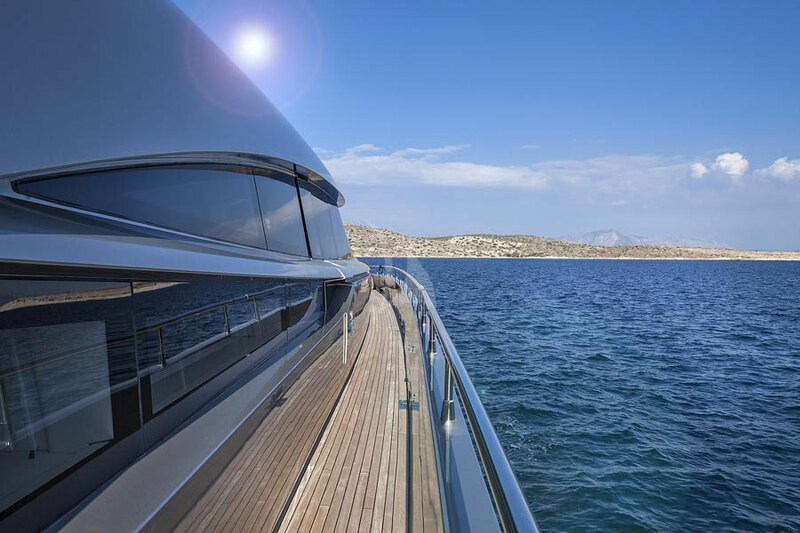 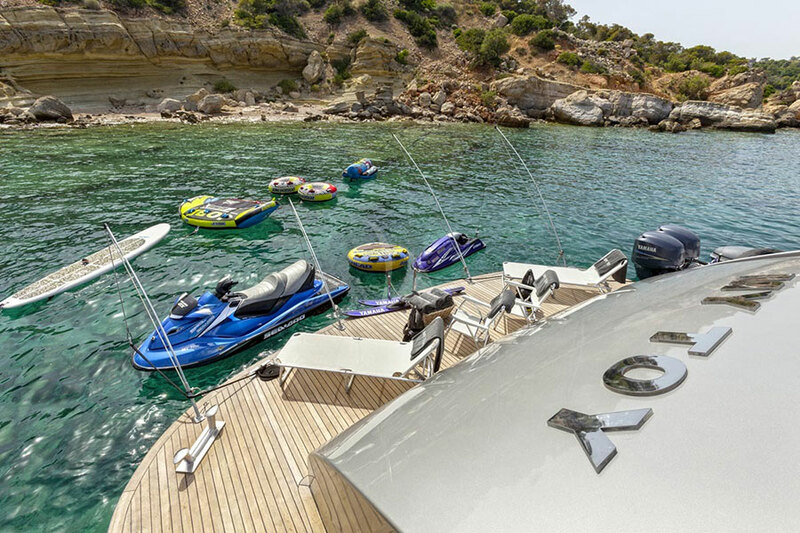 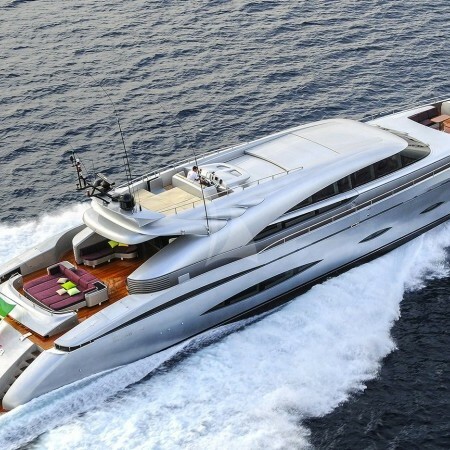 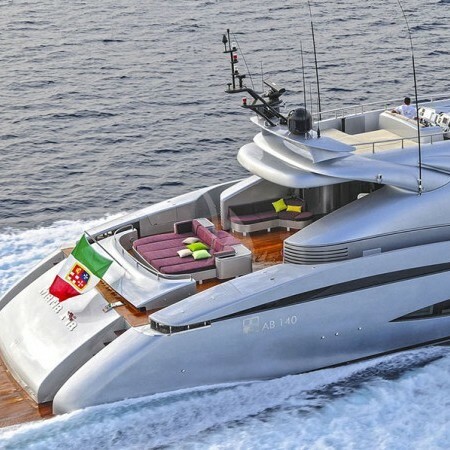 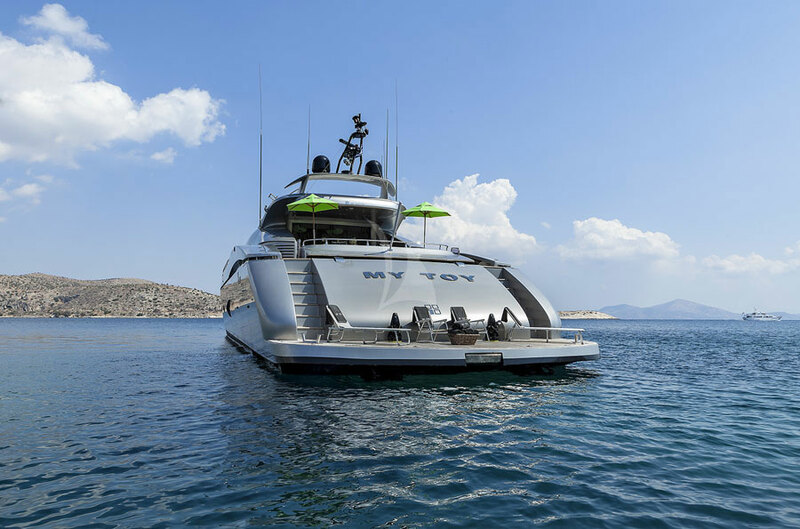 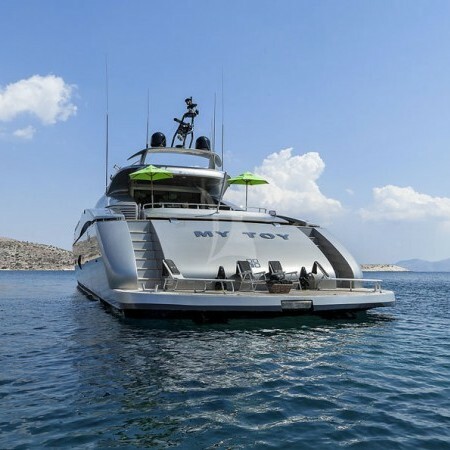 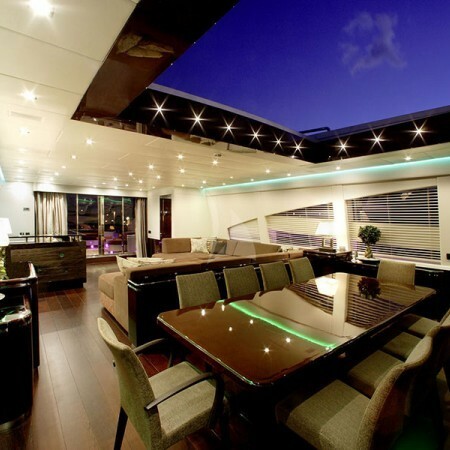 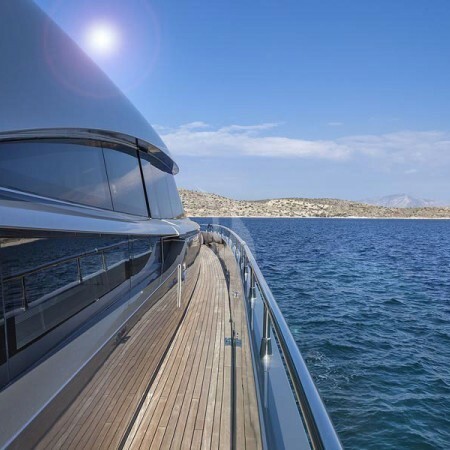 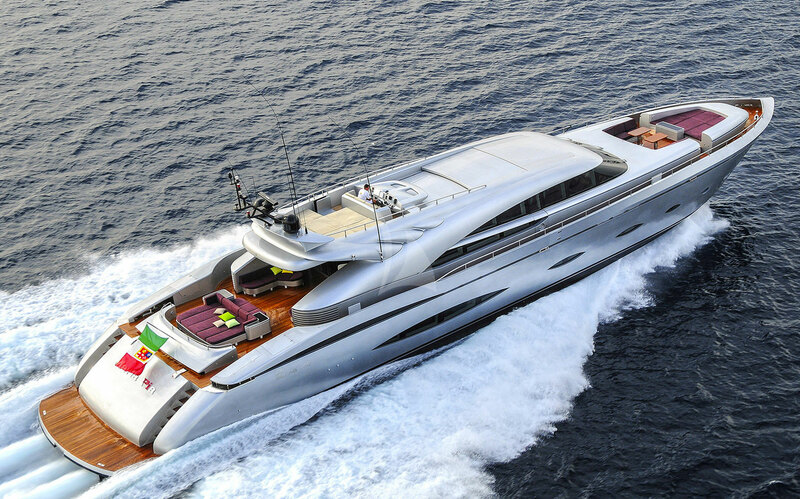 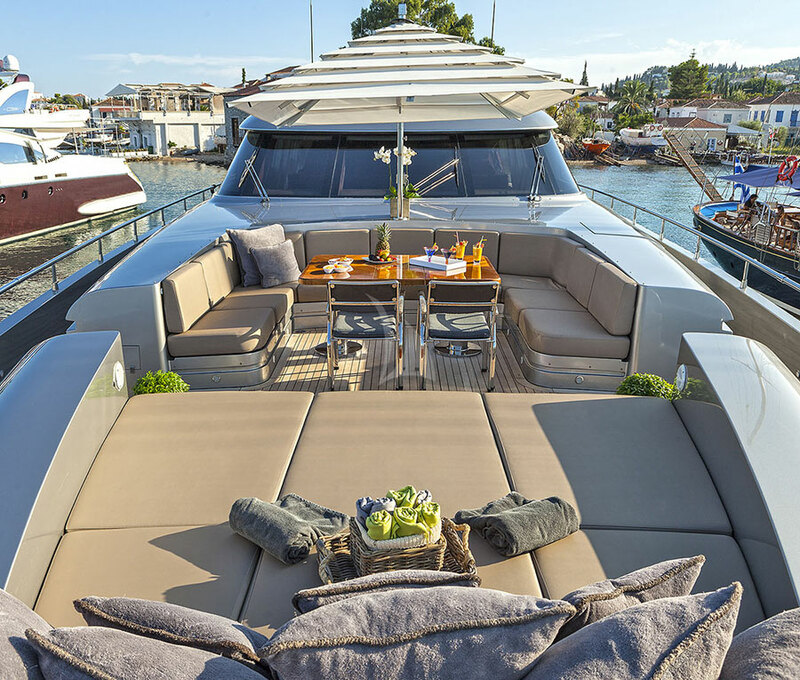 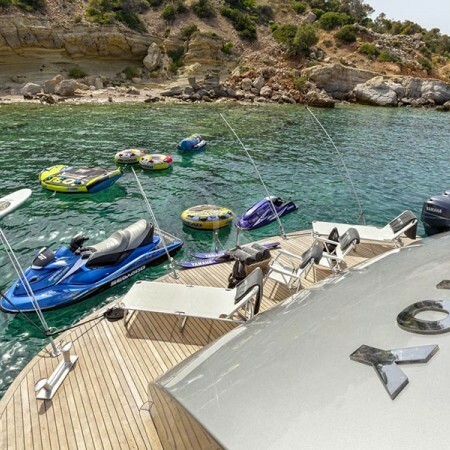 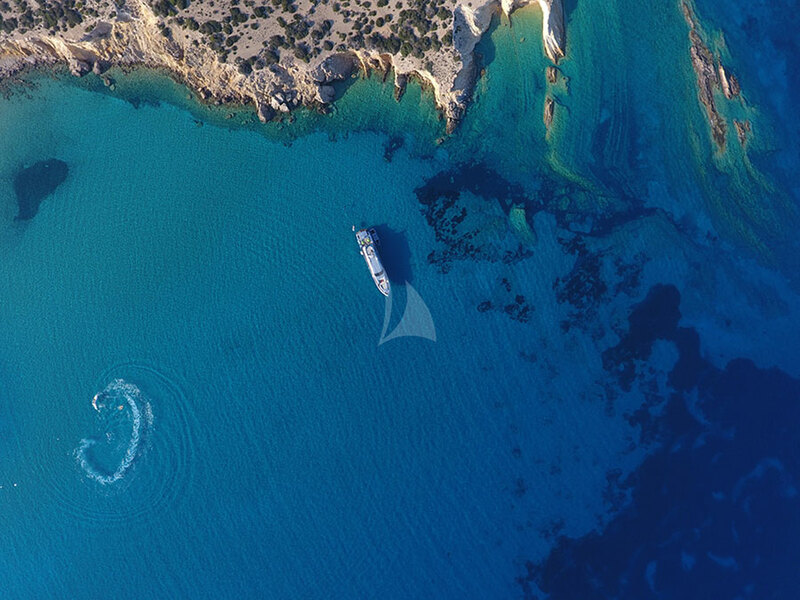 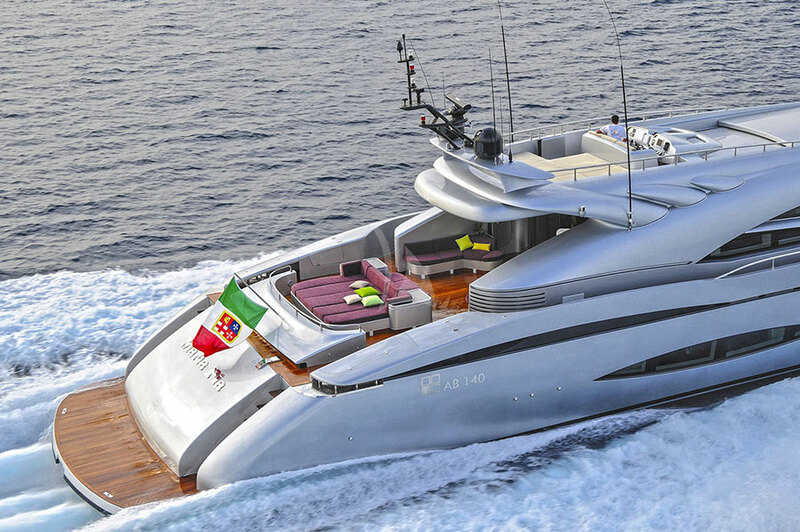 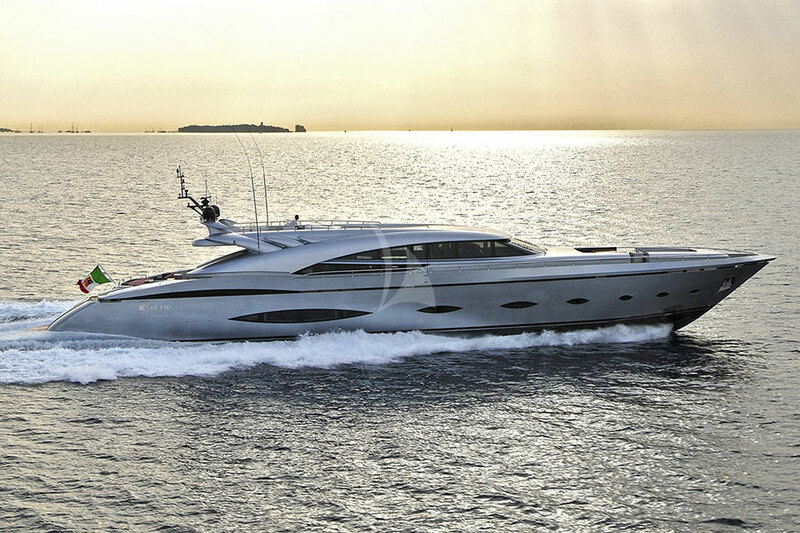 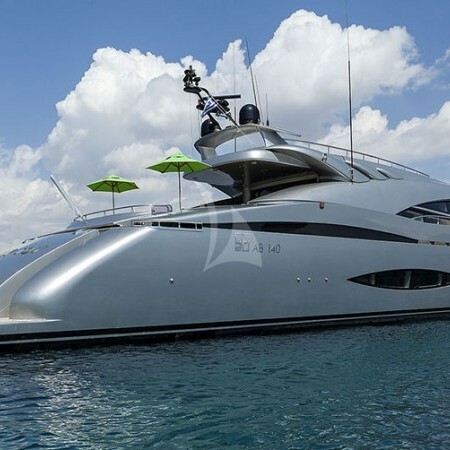 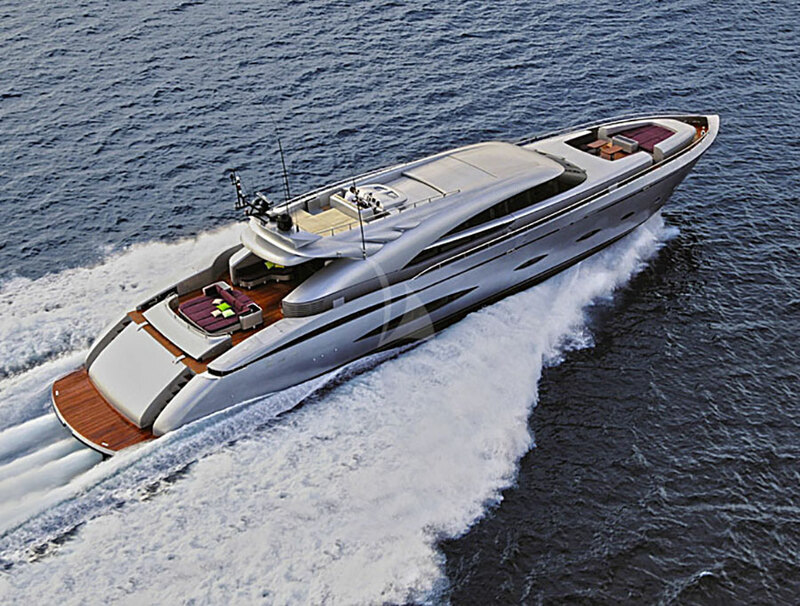 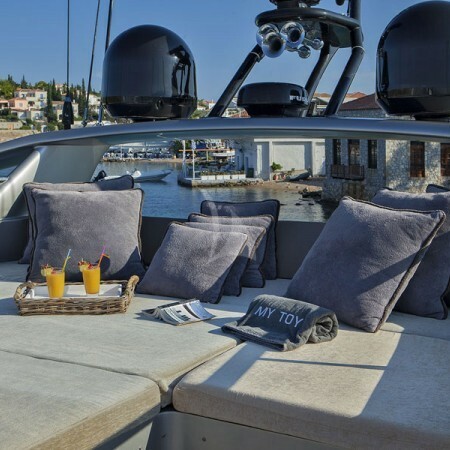 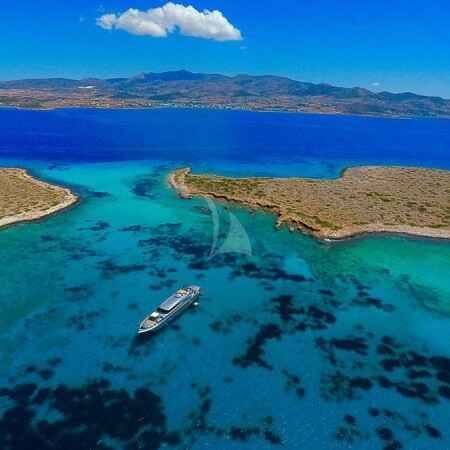 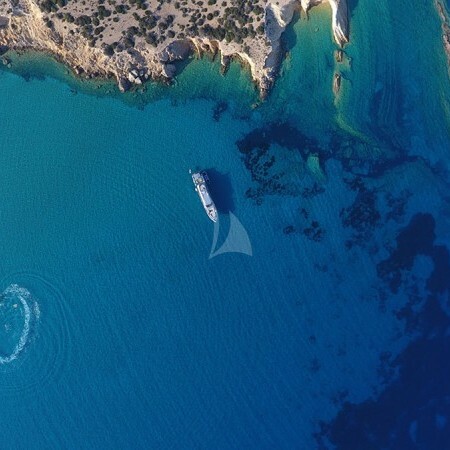 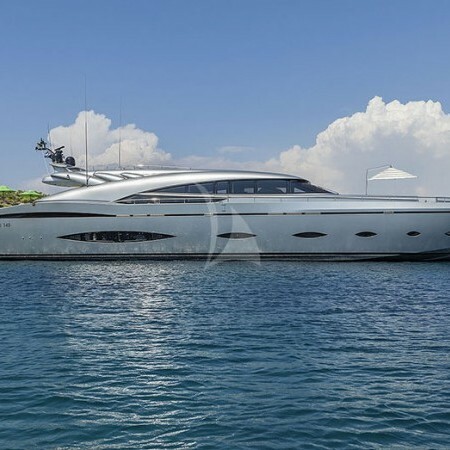 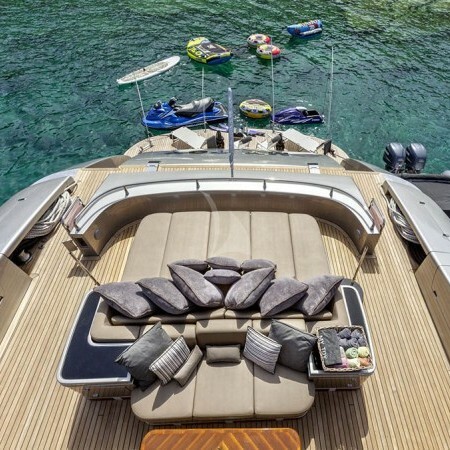 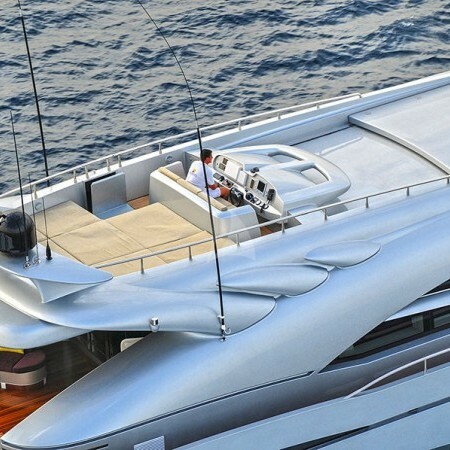 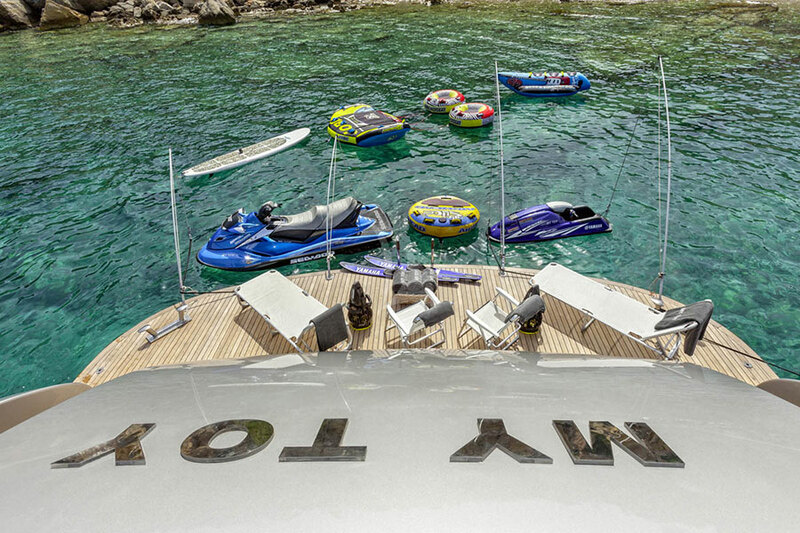 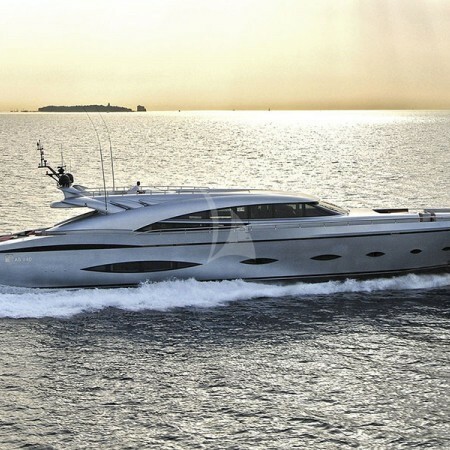 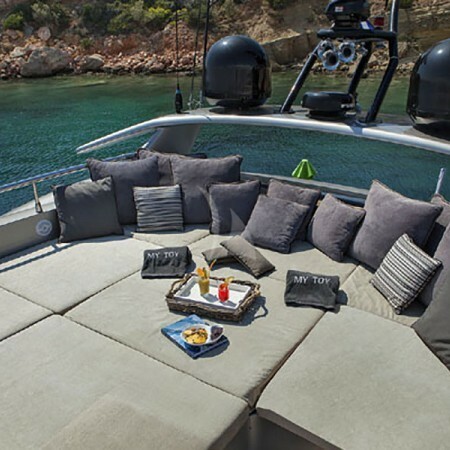 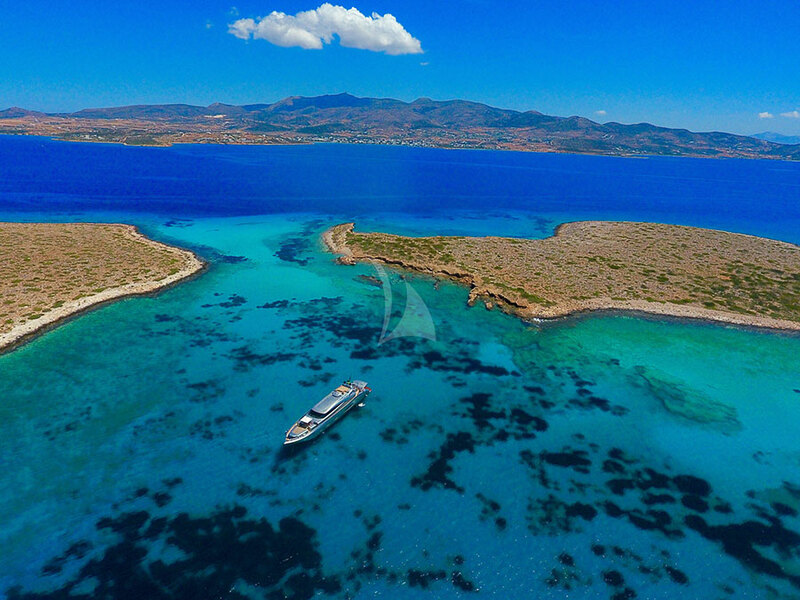 My Toy (previously named Maria Pia), offers the ultimate luxury yacht charter in Greece. 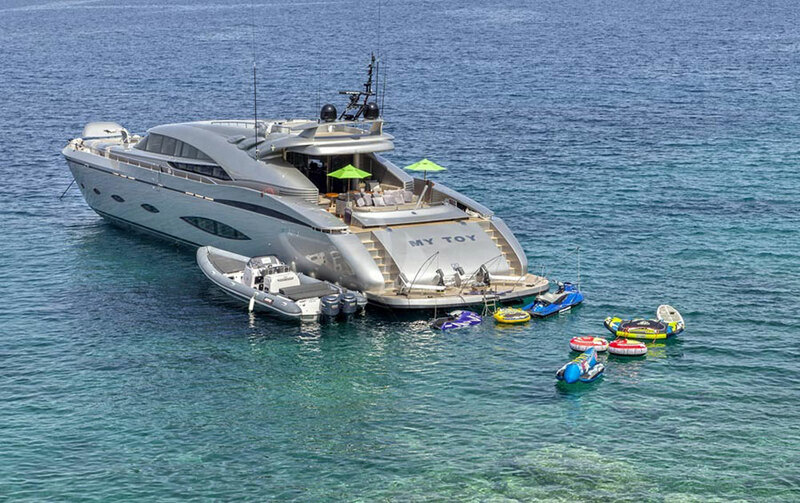 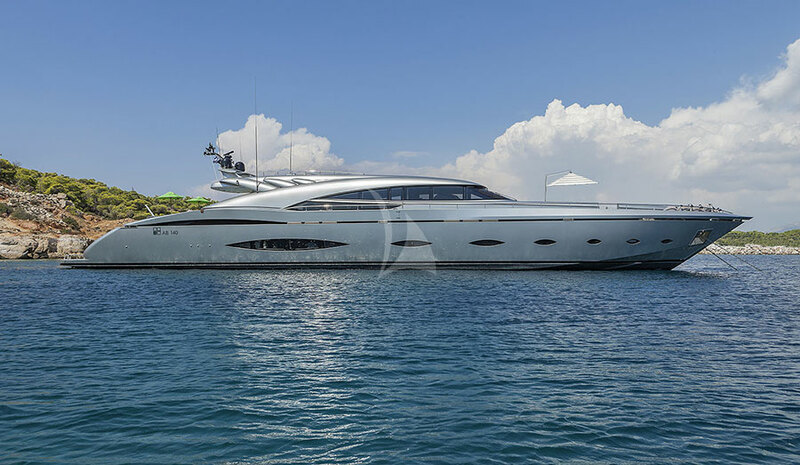 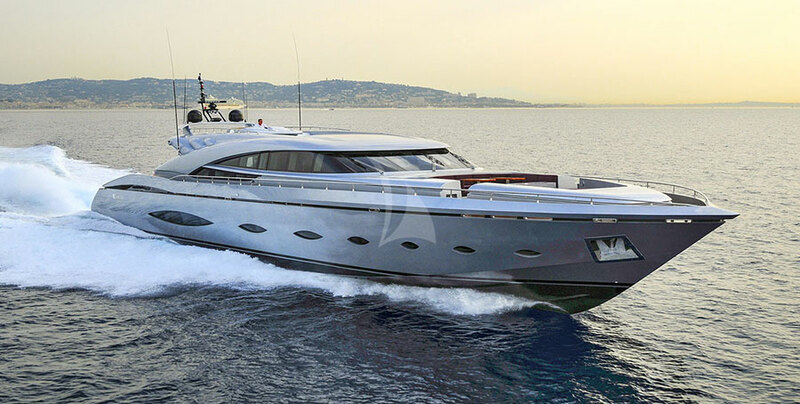 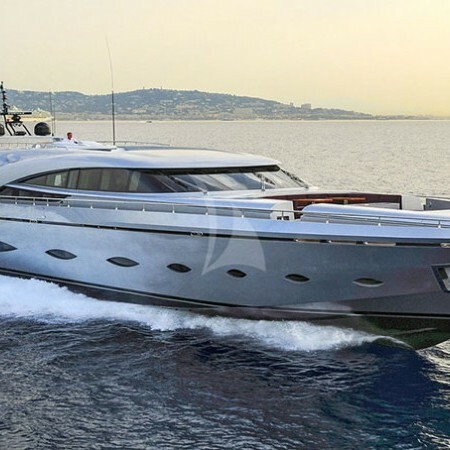 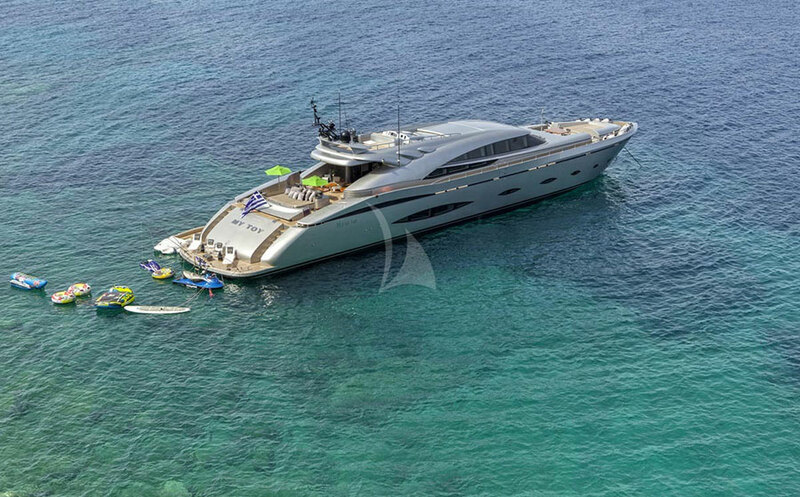 The 139.99ft /42.67m AB 140 open 'My Toy' was built in 2009 by AB Yachts and last refitted in 2013. 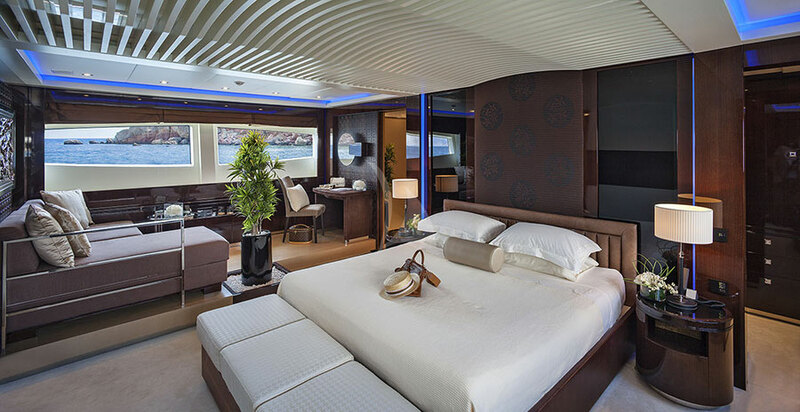 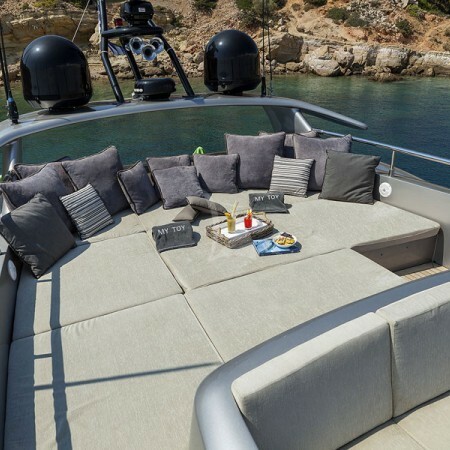 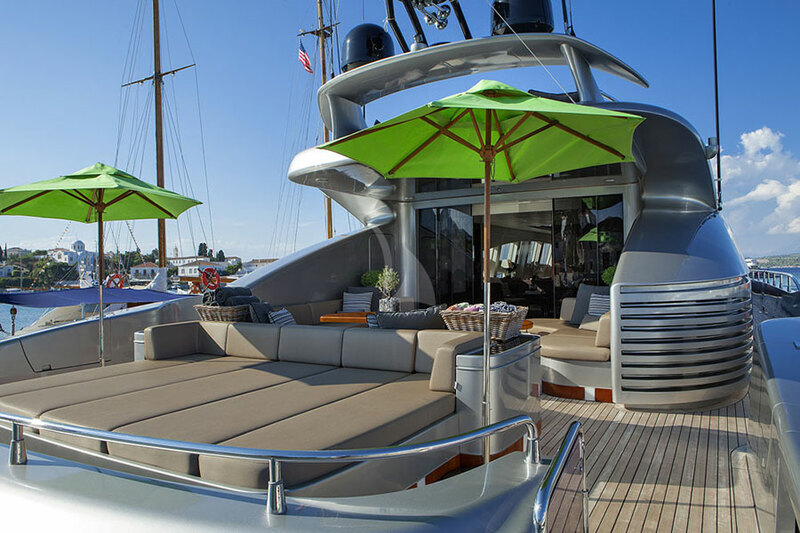 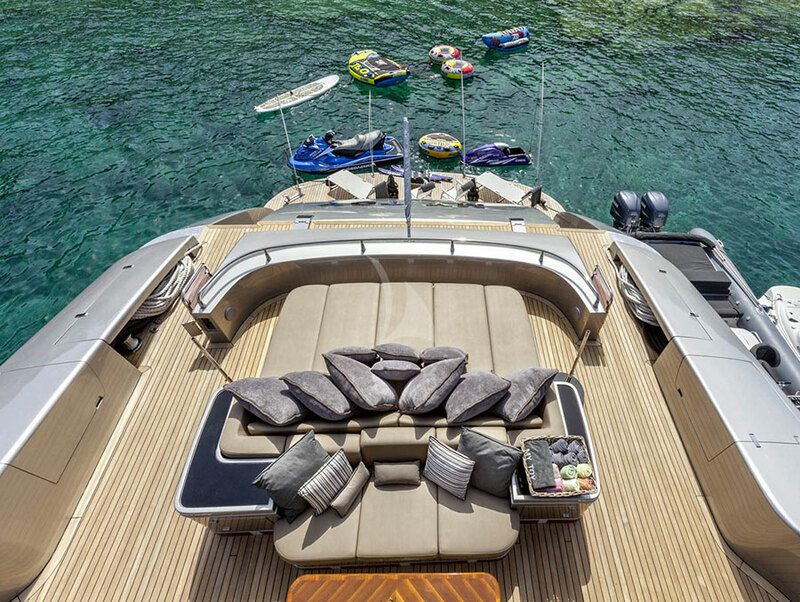 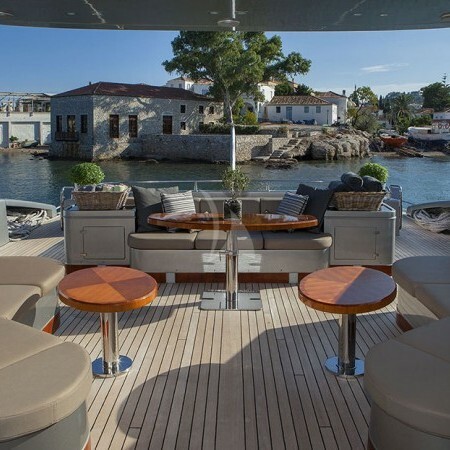 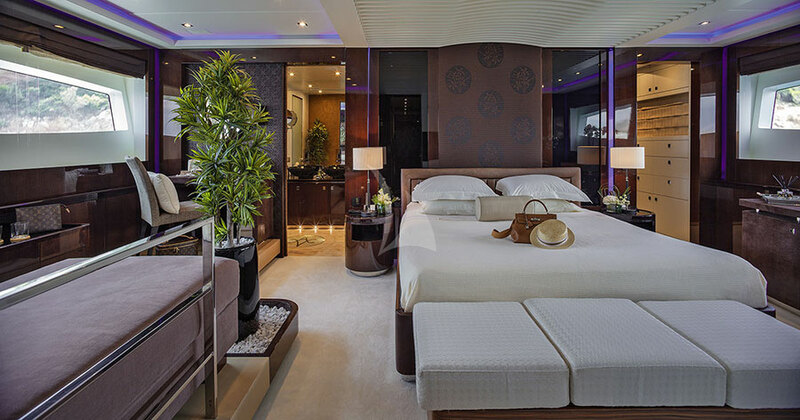 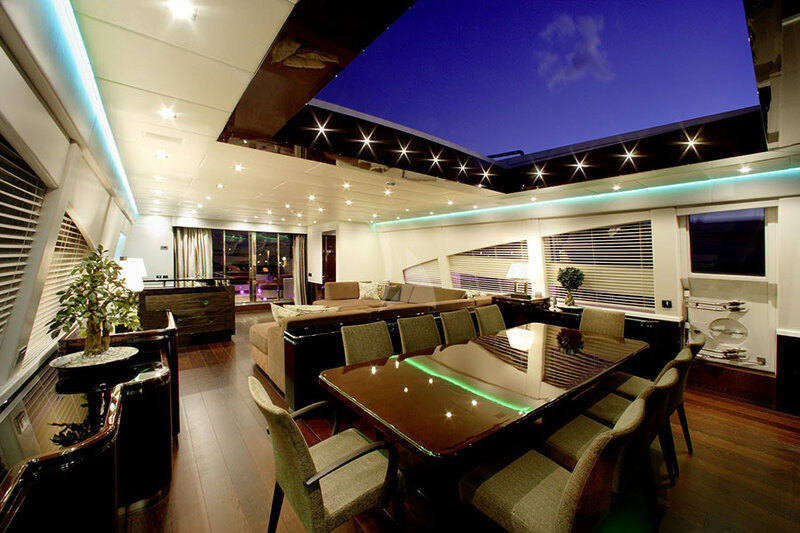 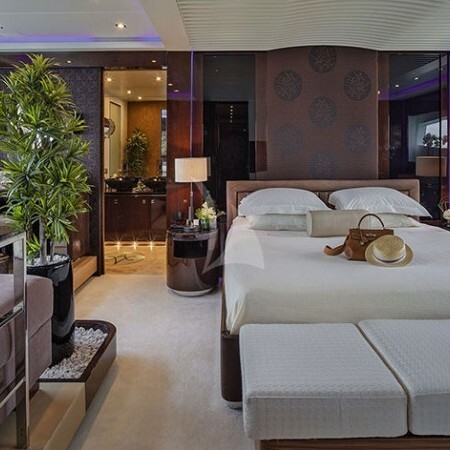 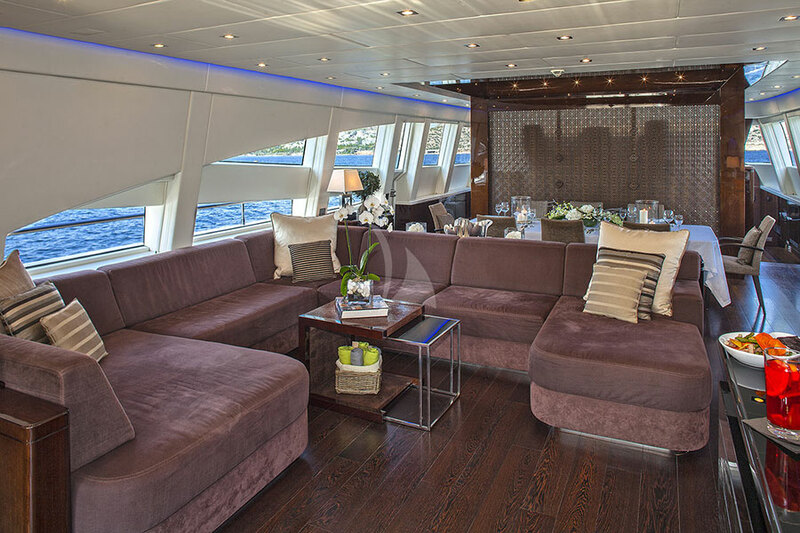 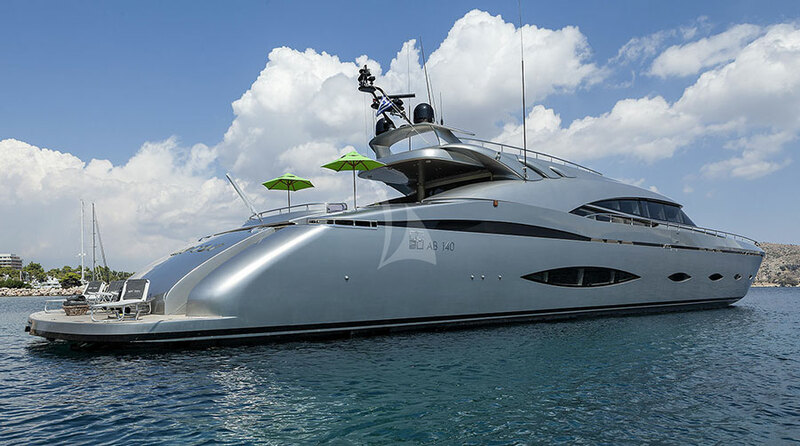 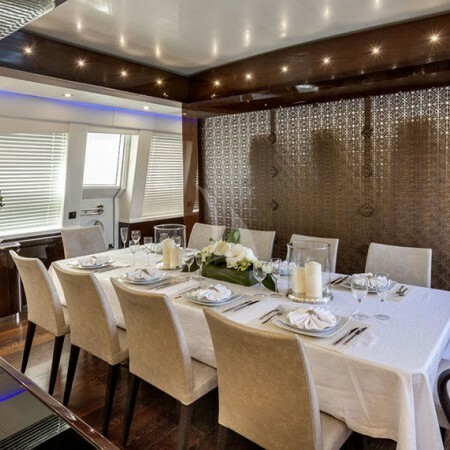 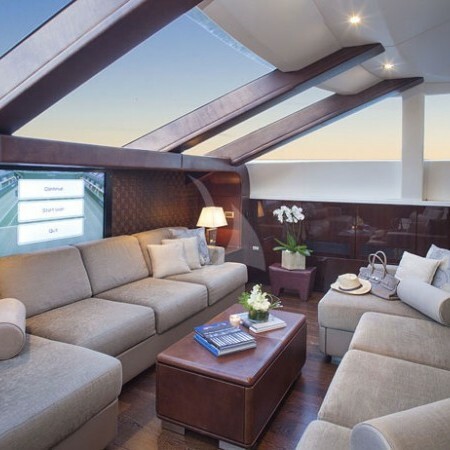 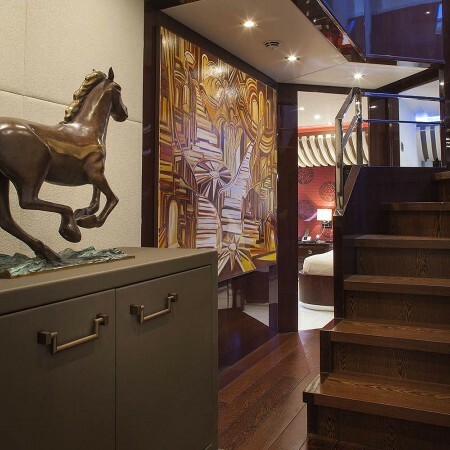 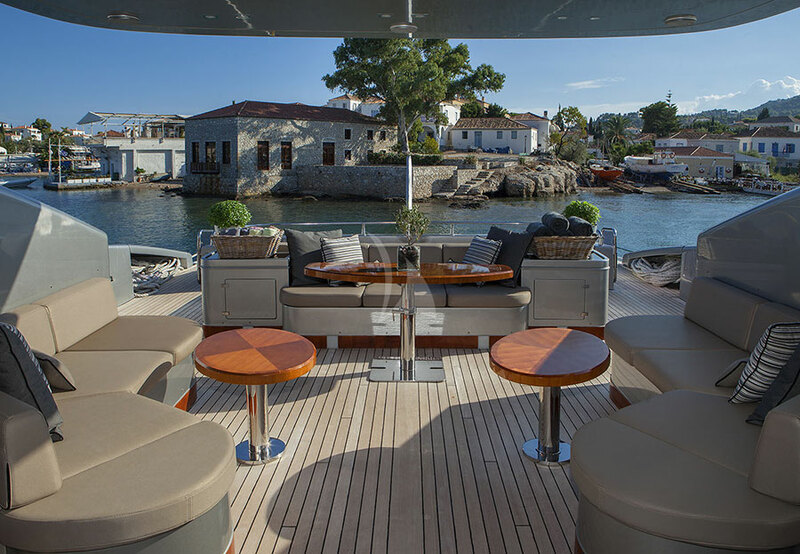 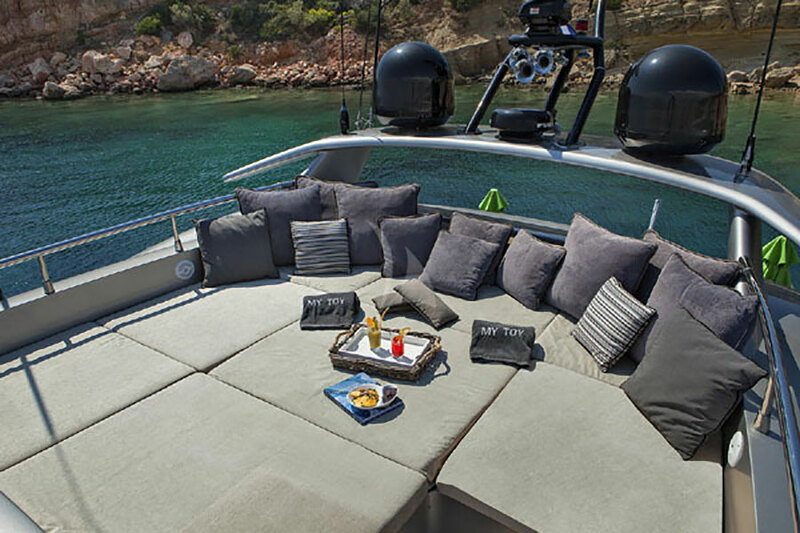 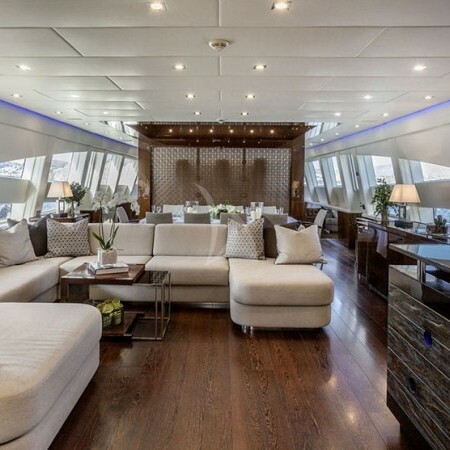 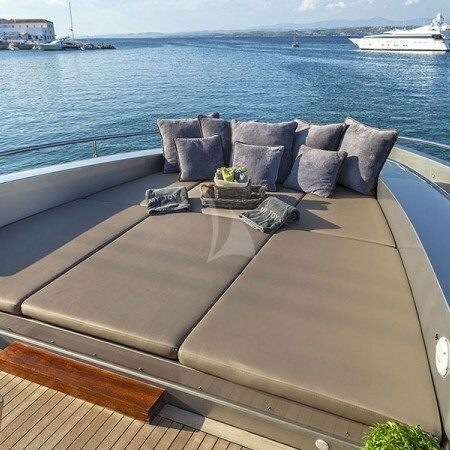 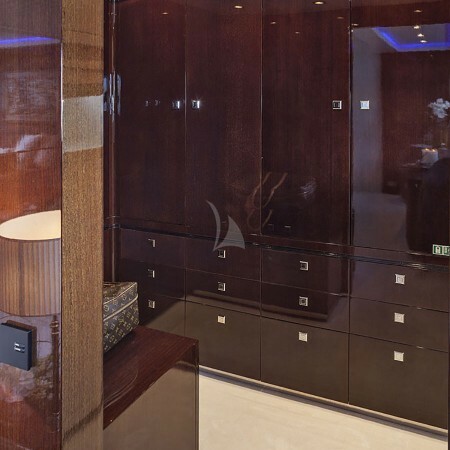 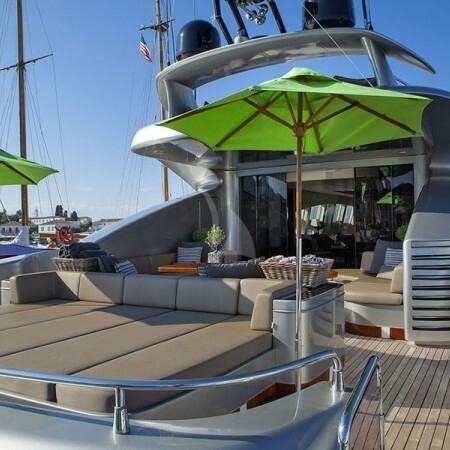 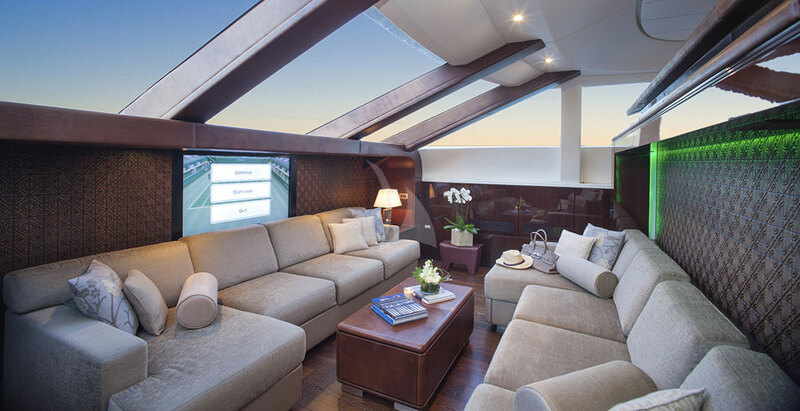 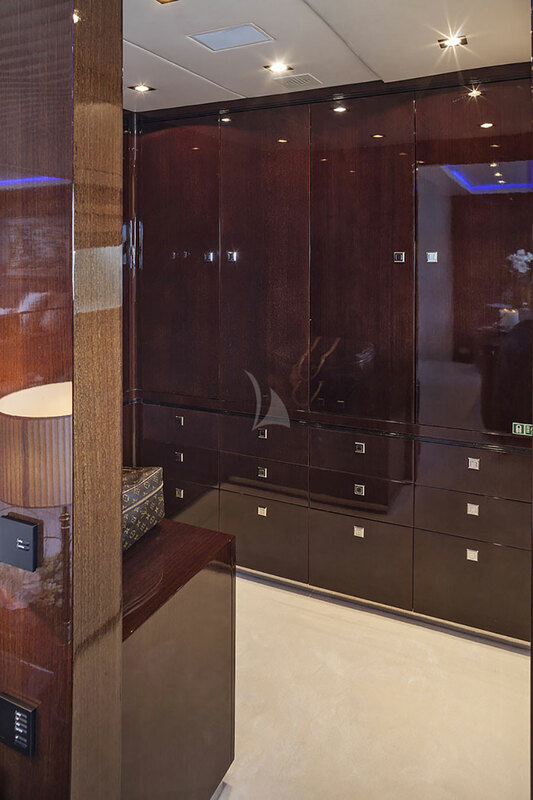 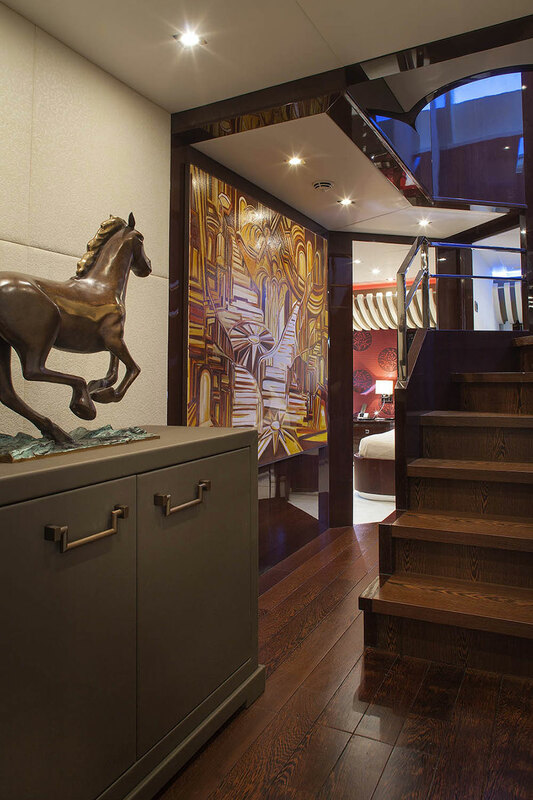 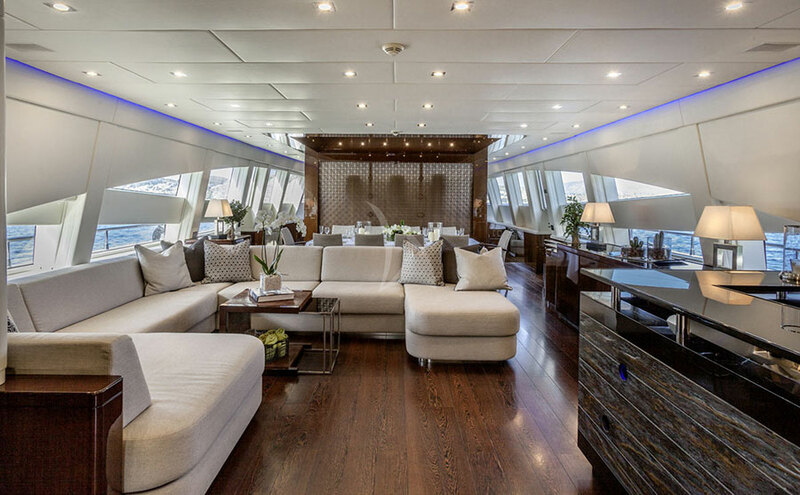 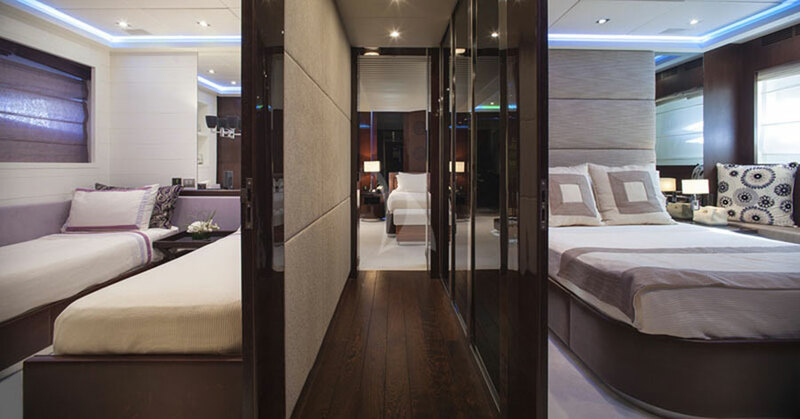 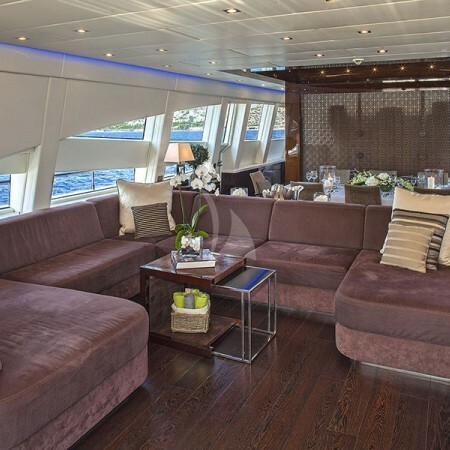 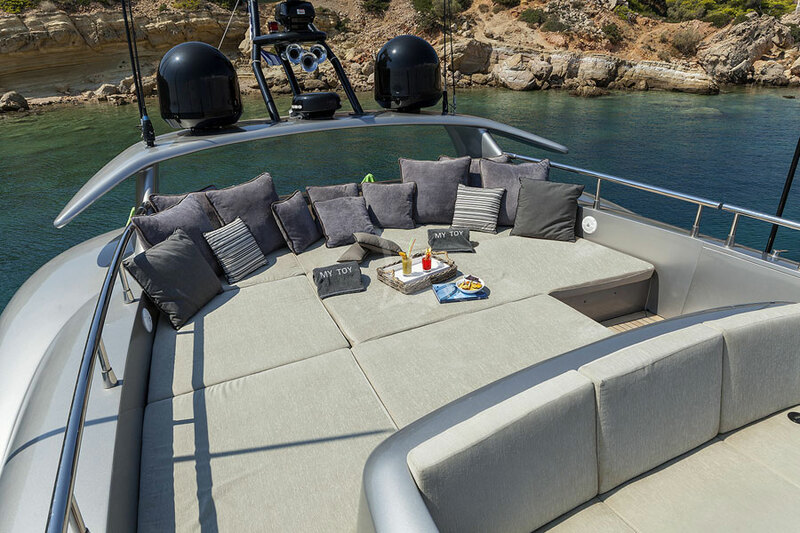 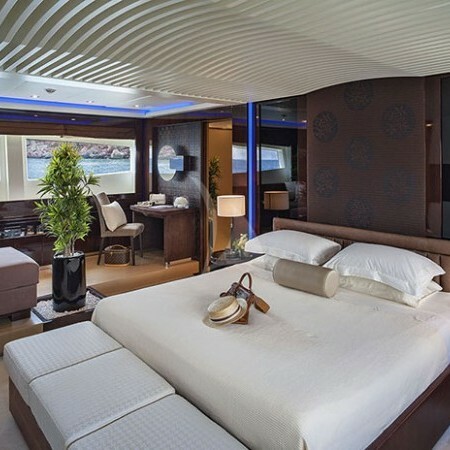 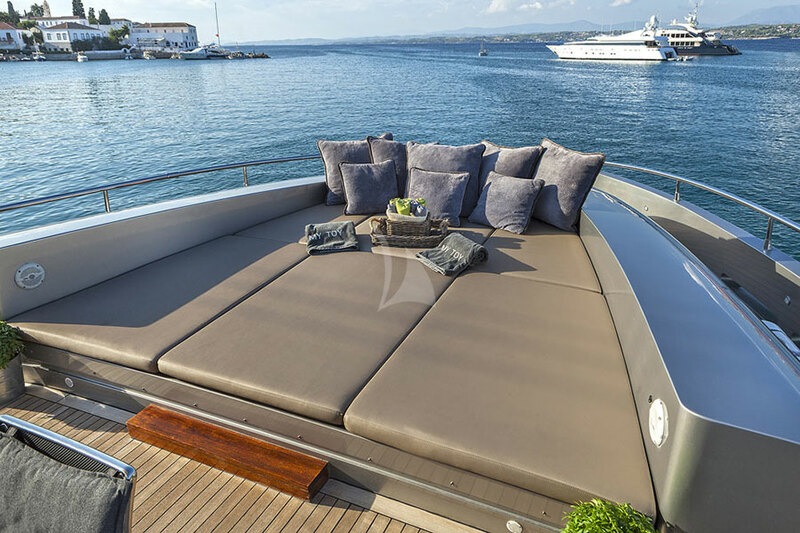 Her luxurious and modern interior is designed by Guido de Groot Design and her exterior styling is by AB Yachts. 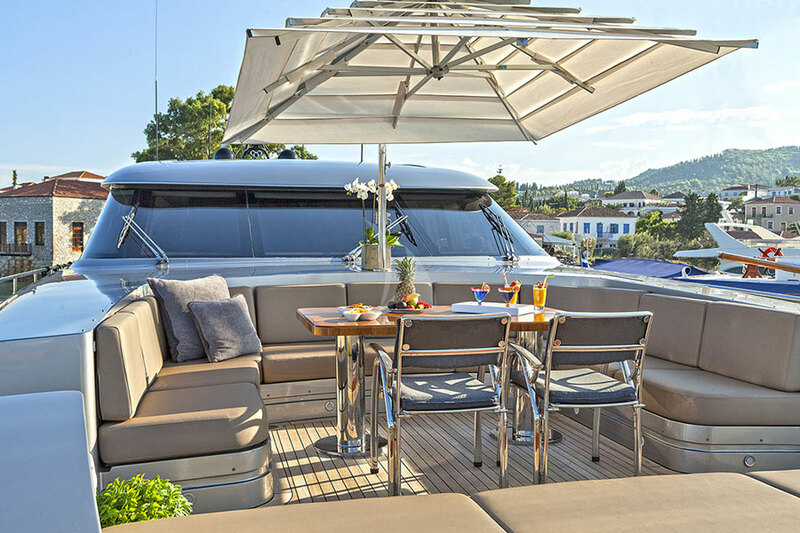 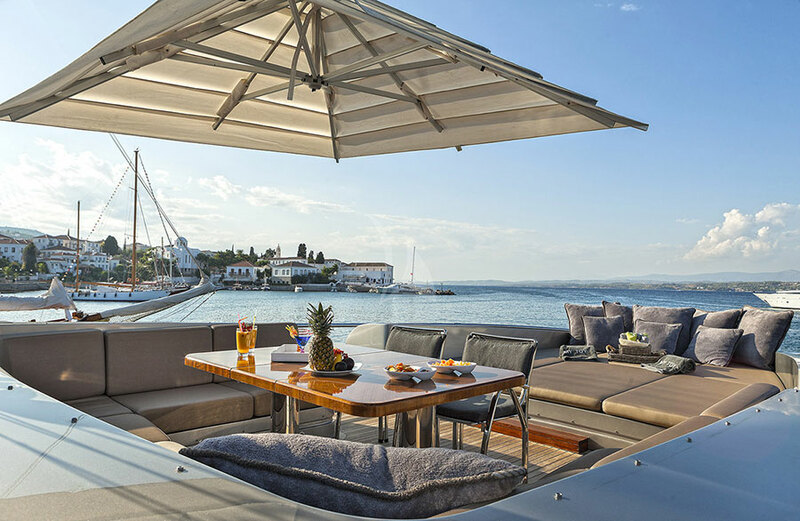 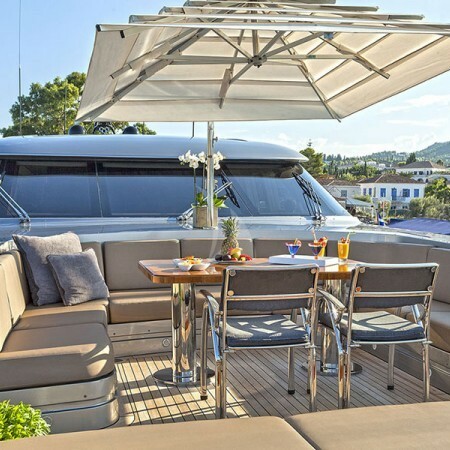 This luxury yacht of outstanding performance, has a professional crew of 7 who will ensure a superb and carefree summer holiday. 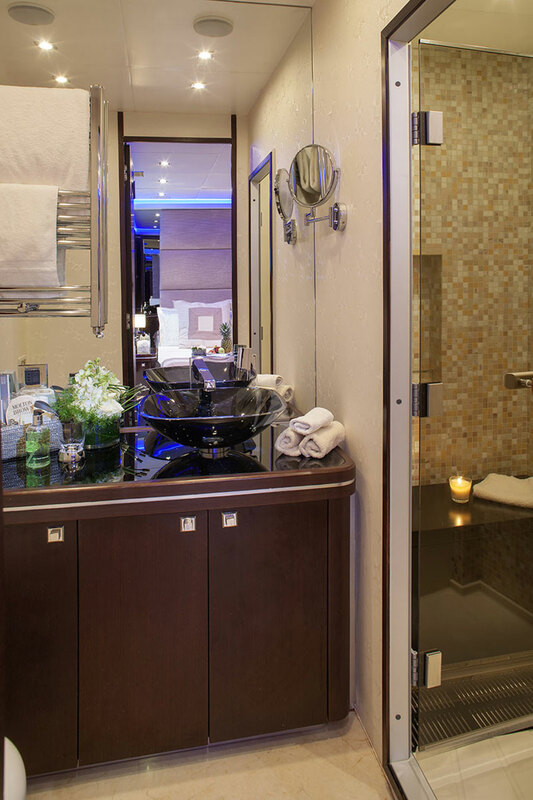 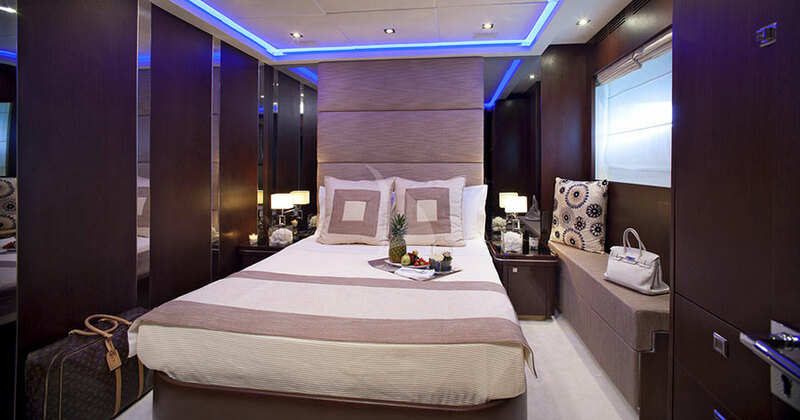 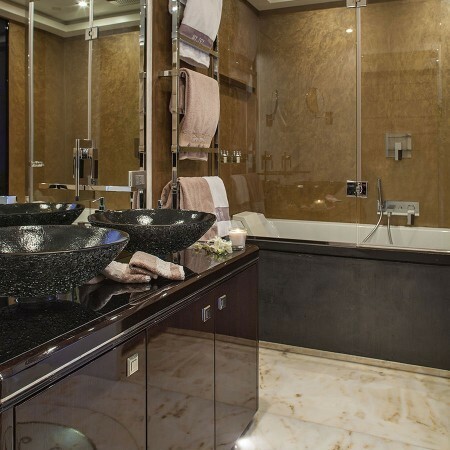 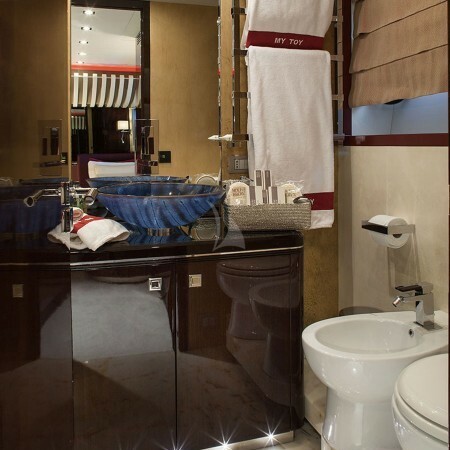 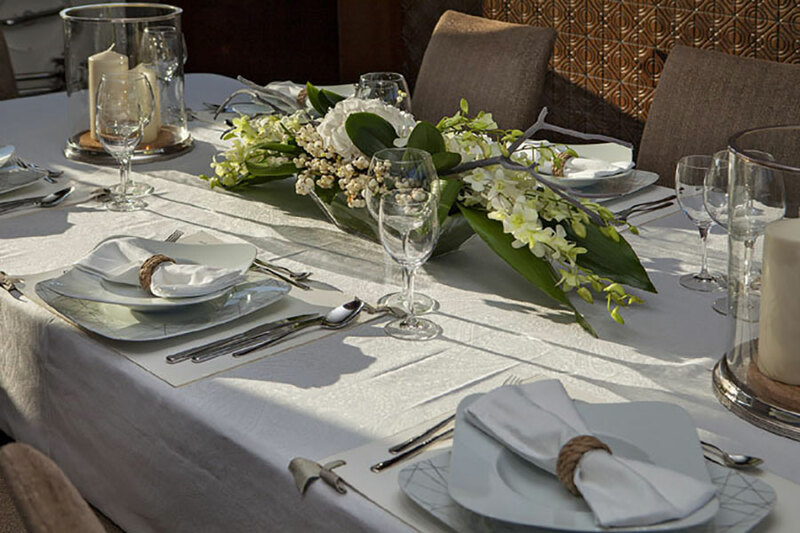 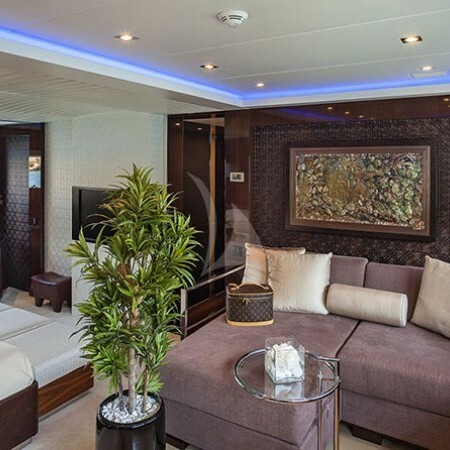 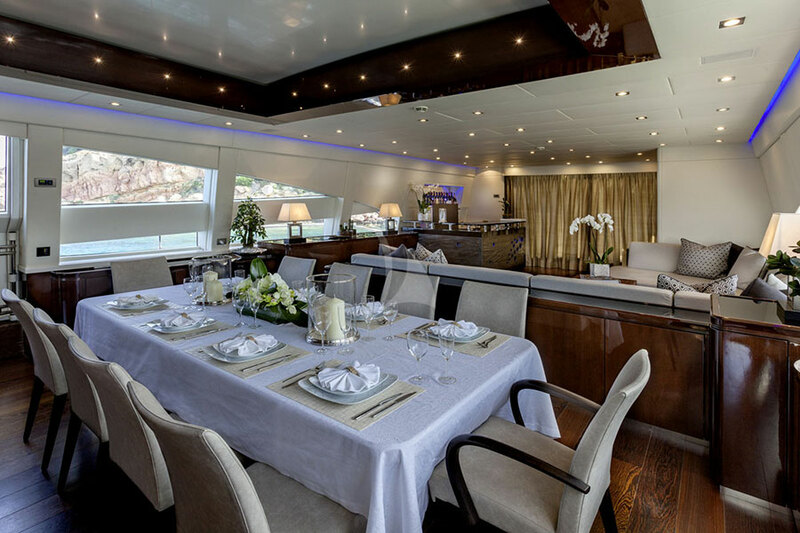 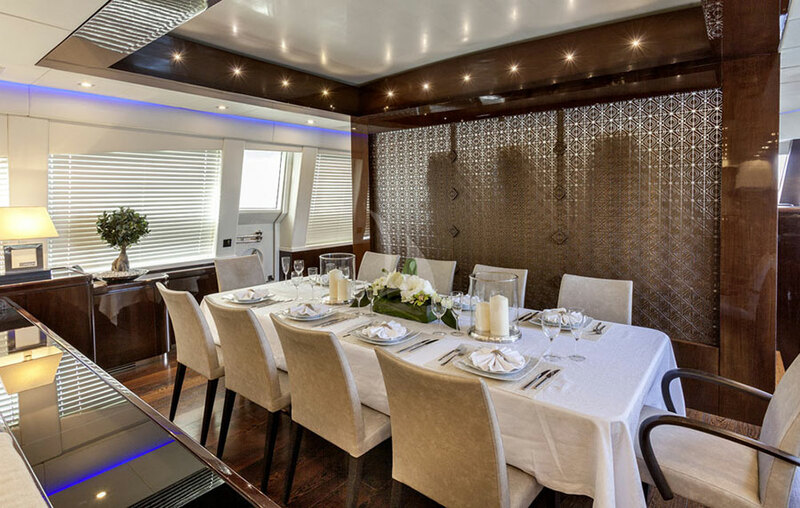 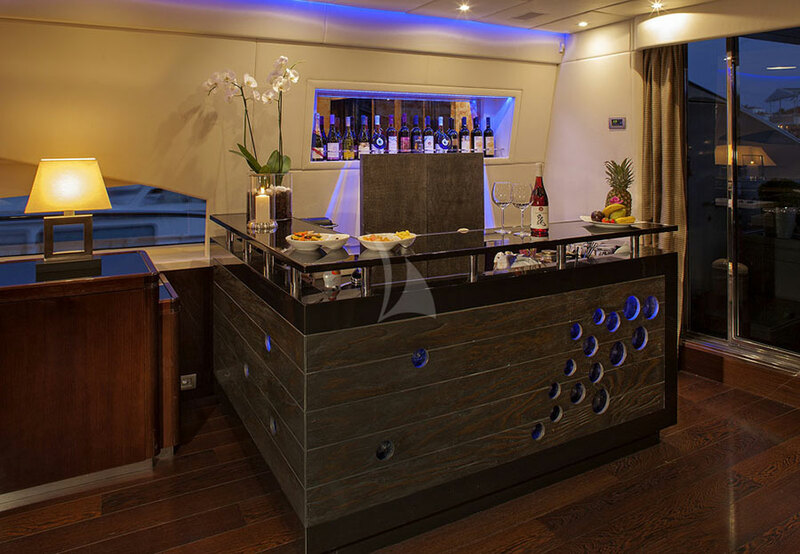 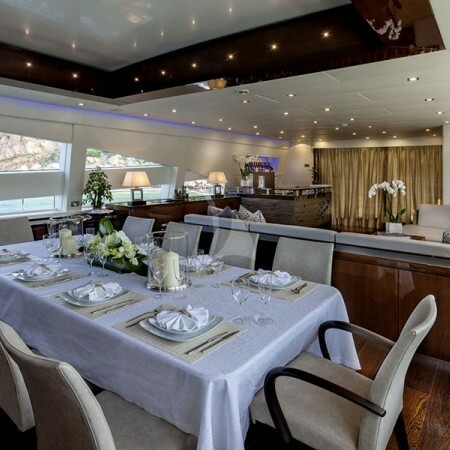 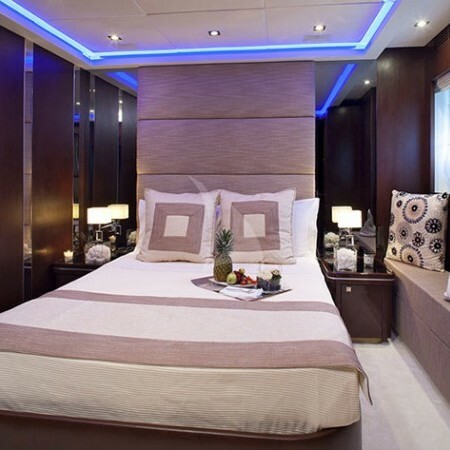 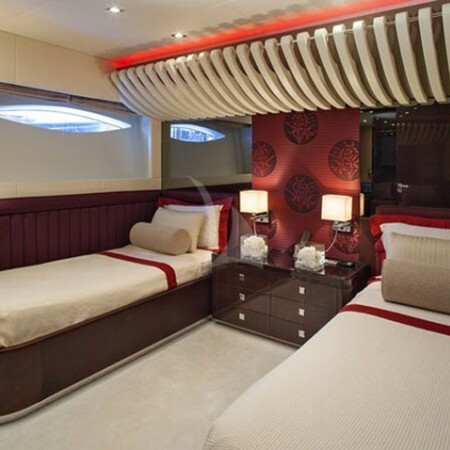 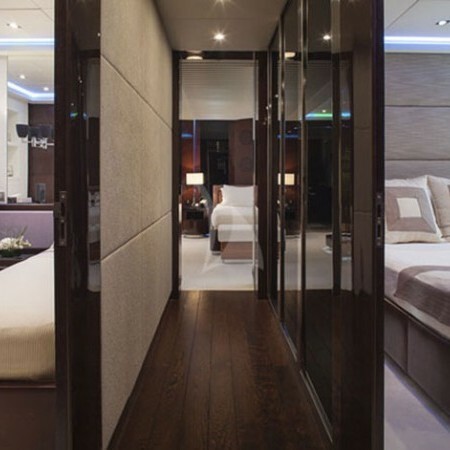 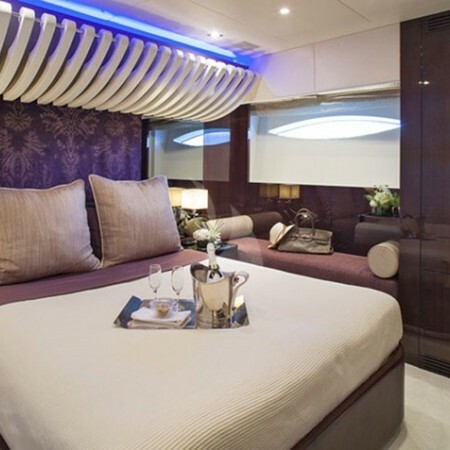 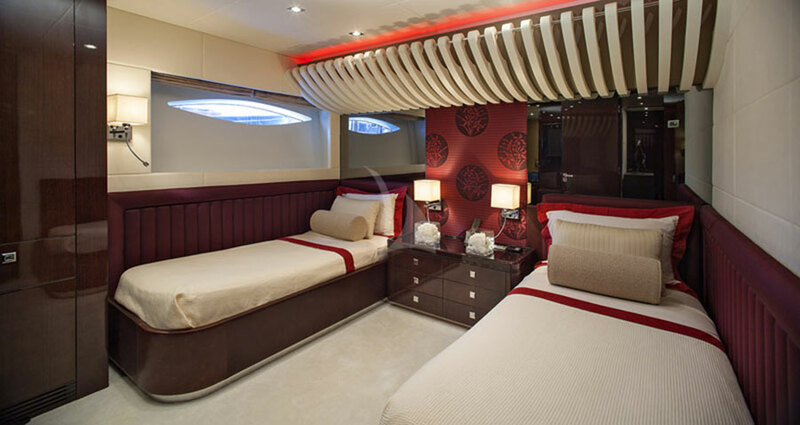 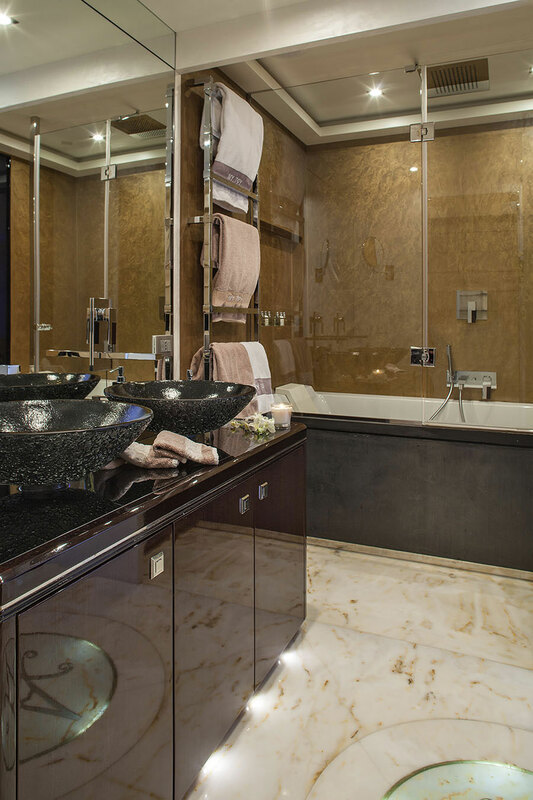 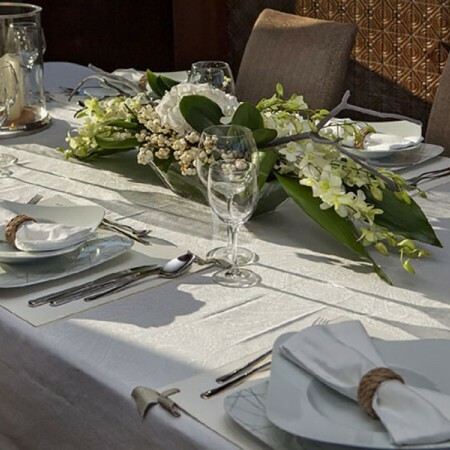 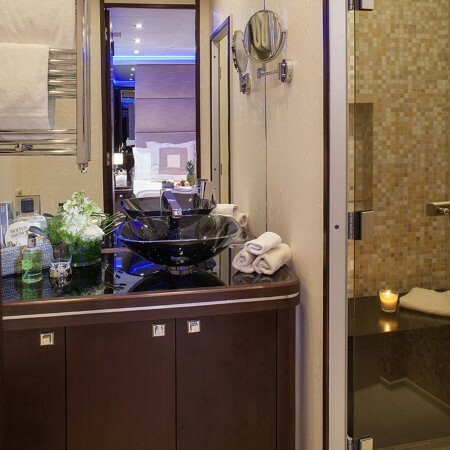 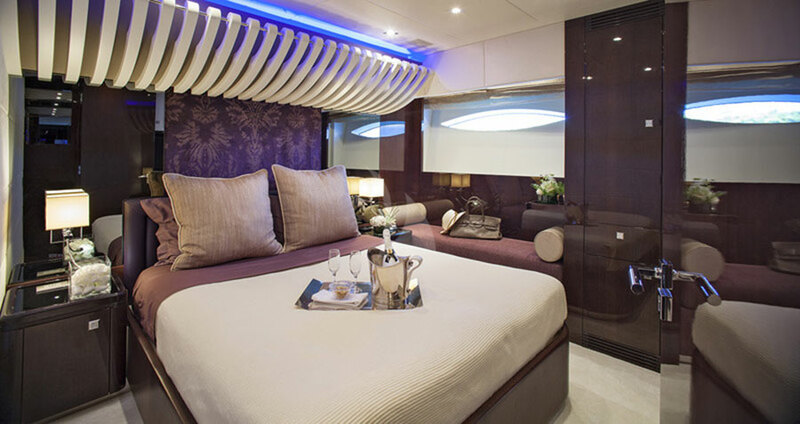 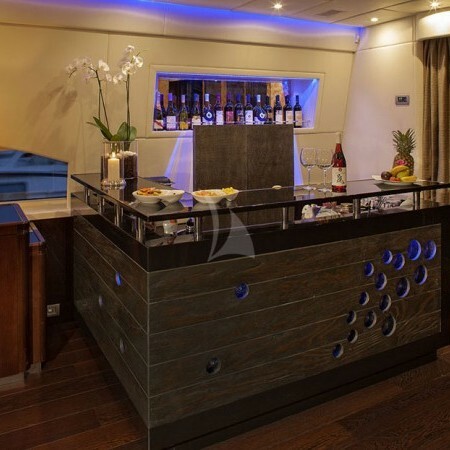 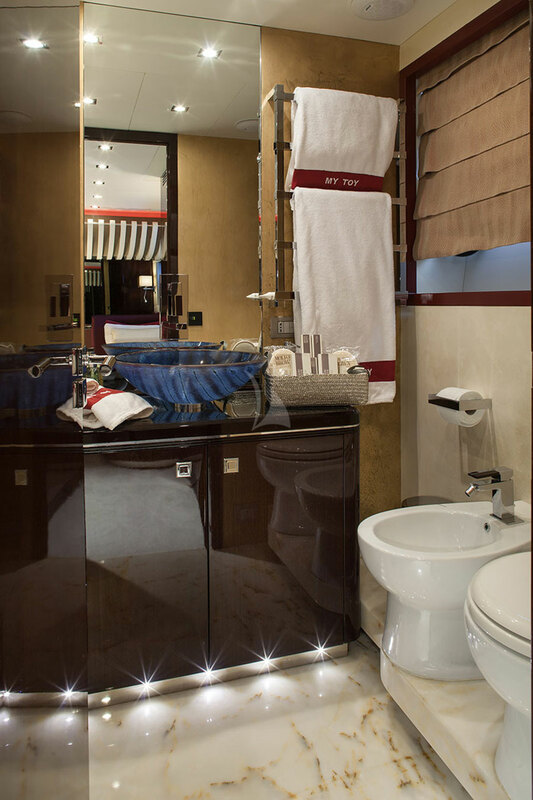 She can accommodate up to 10 guests in 5 ensuite staterooms.